DAREDOKO Home ＞ I have planned to go to Okuibuki ski resort in Shiga Prefecture with a family of our friend, eight people altogether. 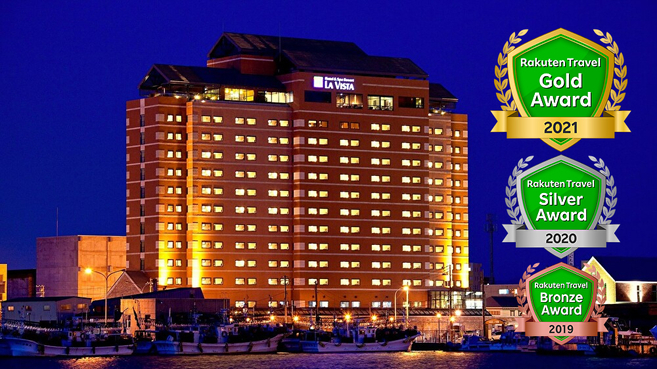 There are four children, so do you know any recommended child- friendly inn? 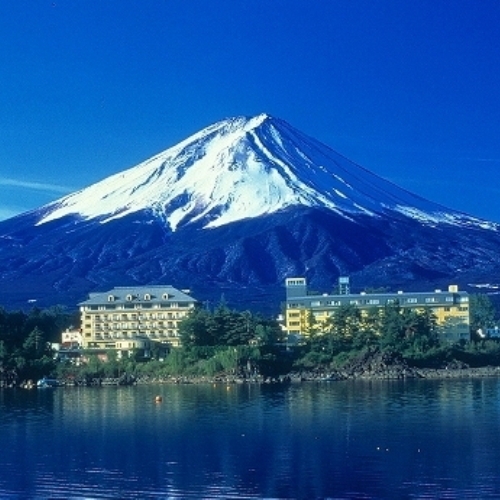 I have planned to go to Okuibuki ski resort in Shiga Prefecture with a family of our friend, eight people altogether. 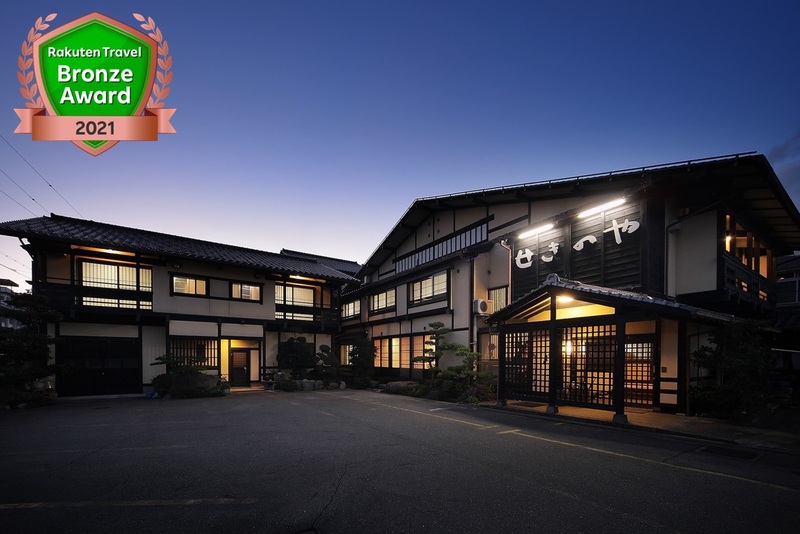 There are four children, so do you know any recommended child- friendly inn? 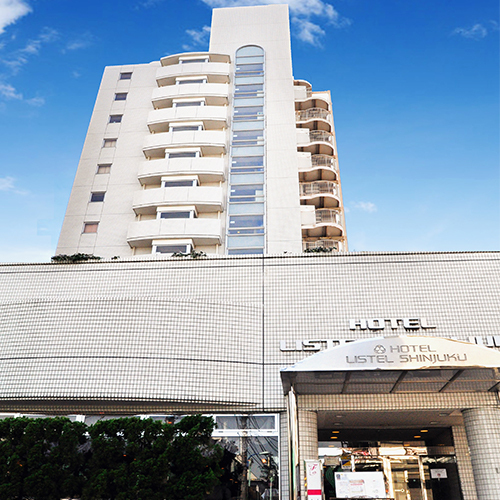 10 minutes walk from West Exit of JR Nagahama station / 10 minutes drive from Nagahama I.C. 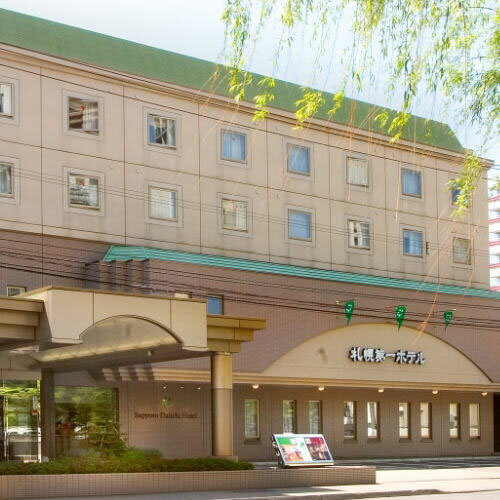 Nagahama Royal Hotel is located within walking distance from JR Nagahama Station. 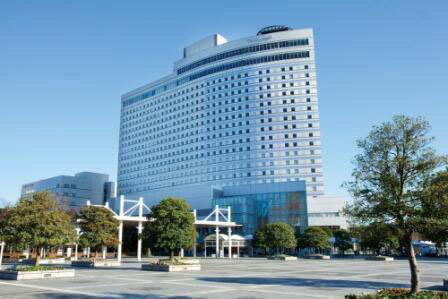 It is a convenient as hotel offers shuttle bus services. You may go by car because you have four children?! 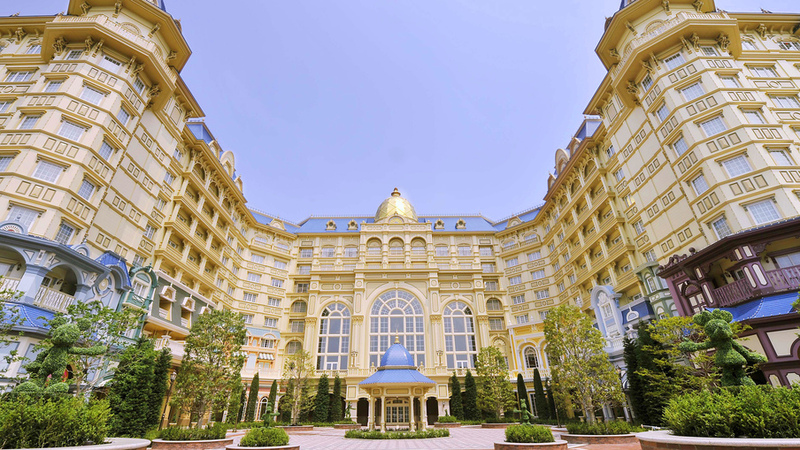 The hotel is one of the largest in this area, and I guess kids can play fully at the lobby or public baths. It is good distance to Oku Ibuki and parking is big so there will be no problem for two families. The souvenir shop and Japanese/Western/Chinese restaurant are also nice. 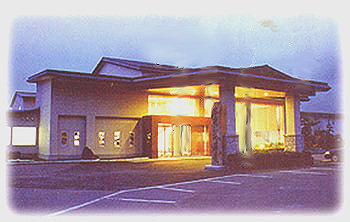 It is a genuine Japanese style inn. 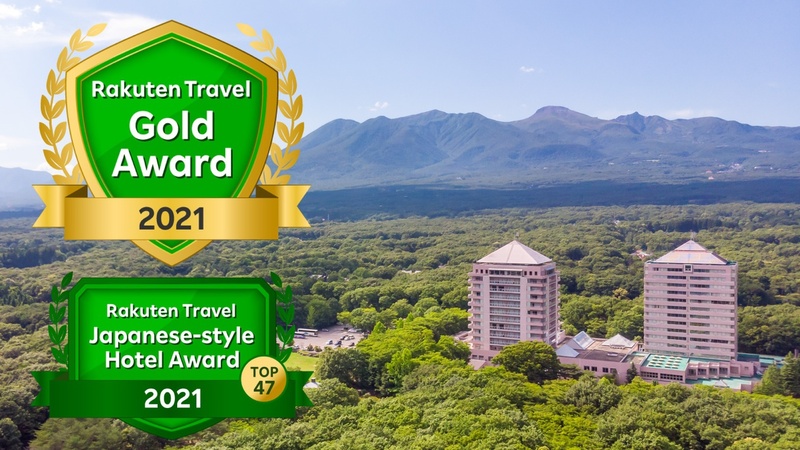 It is not so far from a ski resort in Maibara, and I thought Japanese style would be better for families. You will be satisfied with the dishes which are small but many in number, such as Omi beef shabu-shabu. I’m going on a trip with my girl-friend during the winter holiday for the first time. I’ve been looking for a hotel where we can see Mt. Fuji from an open-air hot-spring in our room for \15,000 per person. Do you know any inns, where a couple can enjoy meals in Kamakura Japanese igloo? I don’t care a location or price. 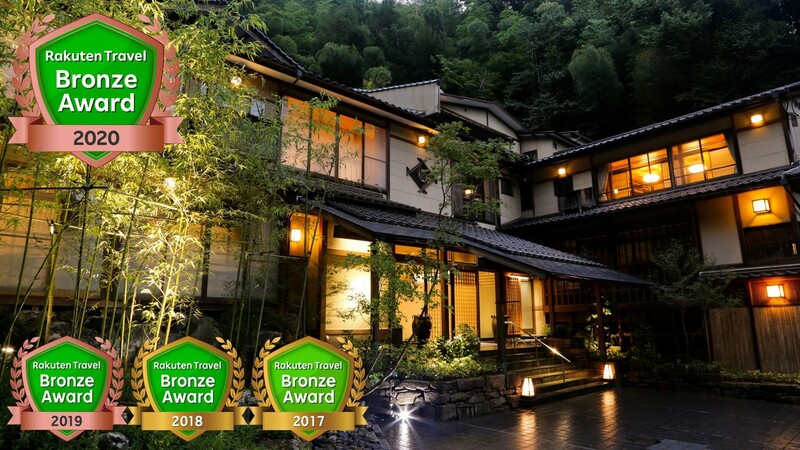 An Japanese Onsen Ryokan to stay with your most precious person, that you want to go before you die. We, a family want to go to the Disney Land! We want to take a 3-day-trip. I prefer a Premium Plan rather than thinking of a budget. I want to barbecue in the plateau. Hotels that can be relaxed in such walks.